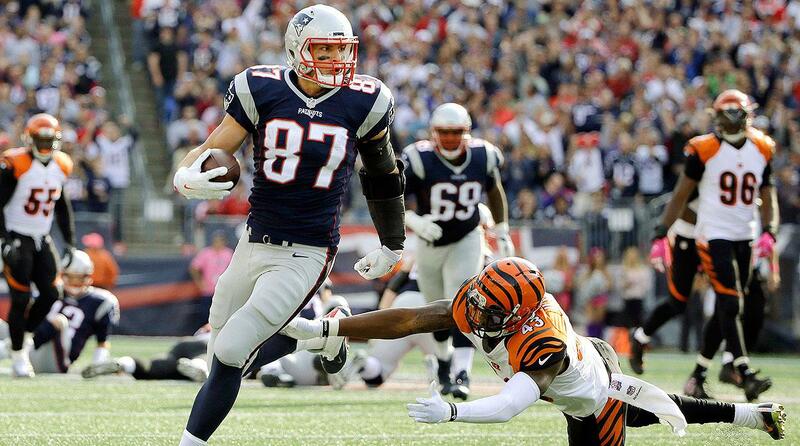 Tempers flared on Sunday at Foxborough as the Patriots beat a fiery Cincinnati Bengals team 35-17. Rob Gronkowski and LeGarette Blount both lost their cool and were flagged for extra-curricular activity in the 4th quarter and if it was a closer game it could've cost the Patriots the win. The star tight end said he should've been aware that the Bengals might goad him into making a silly decision. The Bengals notably did this during their WildCard game with the Steelers last year, by trying to pull teams into a dogfight. "They do that every game," Gronkowski said. "They’re always baiting everyone to do that. That’s the style they play . . . I kind of gave into it when I got my penalty. Got to watch out for that. Both Gronk and Blount know this is just what happens in football, though the Bengals play with an intensity that could lead to them boiling over on occasions, which every so often stabs them in the back. 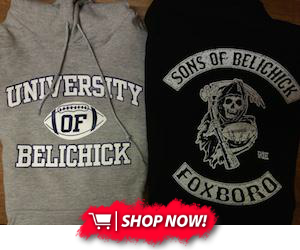 This could be the reason why the Pats are 5-1 and the Bengals are 2-4 this season.